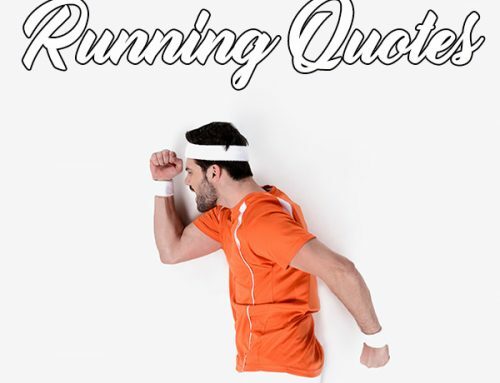 Running is one of the simplest forms of exercise that anyone can do anywhere at anytime. In fact, running doesn’t always have to be done outdoors. A simple treadmill in your home or at the gym can get the job done. Although many individuals enjoy the activity itself, many others perform some sort of running for the sheer benefits that come from running. A key benefit that derives from running itself is its impact on the cardiovascular system. Running has proven to increase the health of the cardiovascular system by increasing stroke volume of the heart, strengthening the heart muscle itself, lowering blood pressure, increased cardiac output, lowering the risks and diseases associated with CV, along with a host of other benefits! 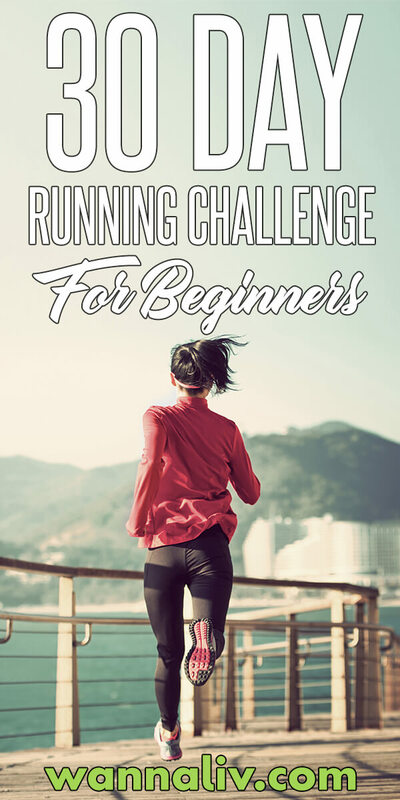 If you’re a beginner who’s interested in dipping their feet into running or the casual runner who wants to increase their running performance, this 30 Day Running Challenge for Beginner’s is the perfect plan for you! 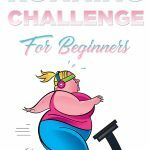 This 30 Day Running Challenge is tailored more towards those individuals who are brand new to running. Individuals who haven’t been following a training routine centered around running or haven’t been running on a weekly basis, a minimum of 3 times per week. If you’re someone who’s been running on a consistent basis and consider or associate your fitness-level in or above “average”, you can definitely utilize this challenge to assess your running fitness-level and see where you can improve. Overall, this running challenge is perfect for beginners who are interested in running. By the end of this challenge, you’re looking at running a complete 3 miles in 30 minutes. How Does This Challenge Work? This running challenge is split into 3 phases or stages, if you will. 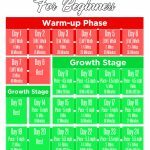 The first stage is called the Warm-up Phase. In this particular phase, we’re not going to perform any form or running but instead we are going to focus on walking only. 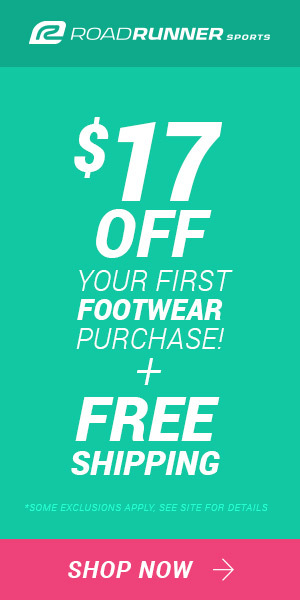 Related: 15 Reasons Why You Should Go For A Run, NOW! 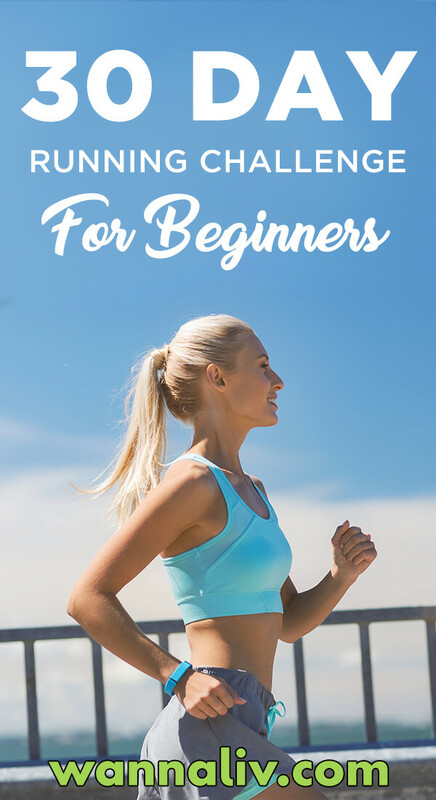 The reason for this is because, if you’re a beginner, the body and the heart isn’t used to the training stress that comes with running. In the warm-up phase, you are going to walk at a low-intensity, for 7 days straight. Over this span, you’re going to work/walk your way up to 3 miles and get a feel for the running distance that you’re aiming by the end of this challenge. You’re just “priming” the body and the cardiovascular system for the next stage called the Growth Stage. In the Growth Stage is where all of the work is going to be done. This is where the body is pushed slightly more every single day within the phase. We are performing some sort of light jog or light running at different paces and different distances. Every single day within the Growth Stage, we are pushing for a longer running distance or pushing the pace to a higher number. The Growth Stage is exactly what it’s called: Growth. This stage is spread across most of the challenge and where you’ll be for most of the time. And finally, the Benchmark or Final Stage. At this point in the challenge, you’re feeling good and you feel like you’ve built up your cardiovascular endurance and fitness-level. 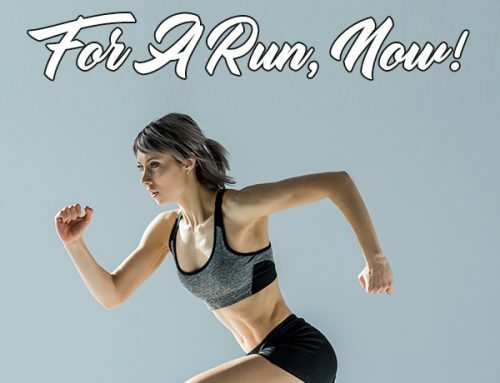 In this stage (Benchmark Stage) or point in the 30 Day Running Challenge, you’re trying to hit the standard benchmark for “good” running endurance and fitness-level. What this means is you’re considered a good runner and your level of fitness/training is good. The 3 benchmark numbers that you’re aiming to achieve is running at a complete pace of 6 miles per hour. The other benchmark number is distance. The number for distance you’re trying to aim for is 3 miles. Finally, the last number is time. Over the span of this challenge, you’re aim is running 3 miles in equal or less than 30 minutes. All of this means/equals a 10 minute mile rate (MMR), which is a pretty good level to be at for a runner! 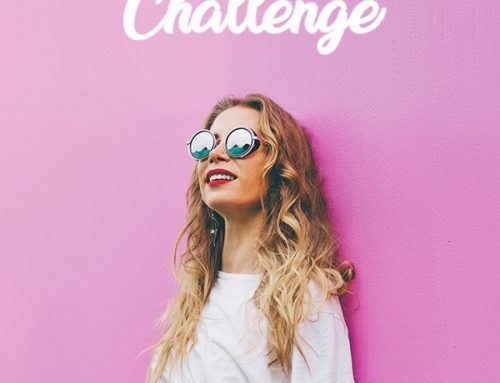 This challenge may not be for everyone! If you suffer from any symptoms of CV, Metabolic, or Renal disease, please consult your medical professional in order to get approval for physical activity. If at any point during the challenge or workout, you feel dizzy, chest pains, or passing out, please immediately stop the workout and seek professional medical advice! Remember, this challenge and its numbers should only be used for reference. Everyone is different, so your results may not completely align with the numbers found in this challenge. Remember, these numbers in the challenge are only a “guide” and should only be used for reference. General Physical Activities Defined by Level of Intensity in accordance with CDC and ACSM guidelines. 30 Day Ab And Squat Challenge You Need To Try! 15 Reasons Why You Should Go For A Run, NOW! The Ultimate Keto Shopping List | Quick & Easy! 20 Keto Success Stories That Will Blow Your Mind!